You might have already heard about Whole30 – it’s a new 30-day plan that challenges your eating habits and is entirely based on whole, natural food. 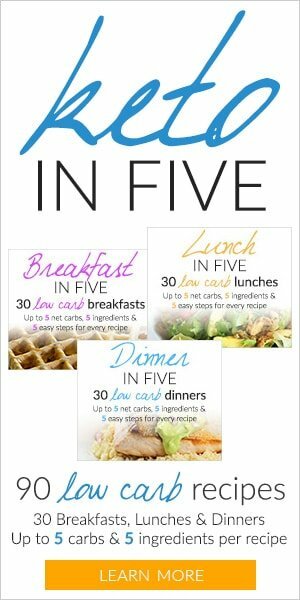 It was invented by Melissa and Dallas Hartwig in 2009 and has grown in popularity in the past few years, together with keto, low-carb, primal and other similar diets. It eliminates a number of foods that could have a negative effect on your health and wellbeing, and many people are very happy with the results. There are a few books on the diet and plenty of online communities around it. In a way, it’s quite similar to paleo but is somewhat more restrictive than that. Given that it’s so new, you probably have lots of questions about it. What are its principles? Is it easy to follow? What are the foods you can and cannot eat on Whole30? Can you combine its principles with keto? Should you do it and what are its benefits? What should you do after you finish Whole30? We’ll discuss all of these questions – and more – below. Are they in line with the keto diet? The Whole30 plan has a few core principles that you must follow if you want to do try it out. Of course, you could always adapt those to your own needs and circumstances, and be as strict or as flexible as you like – but then you would be doing a modified version of Whole30, and not the program itself. If you want to follow the plan to the letter, you need to stick to the principles outlined below. Meat, seafood and eggs in moderation, plenty of vegetables, some fruits, some nuts, and lots of healthy fats, herbs and spices. All of these foods are almost perfectly in line with your keto meal plan, except for most fruits and some of the higher carb veggies. Do not make imitations of non-compliant food, such as baked goods, desserts and treats, even if the ingredients are approved. 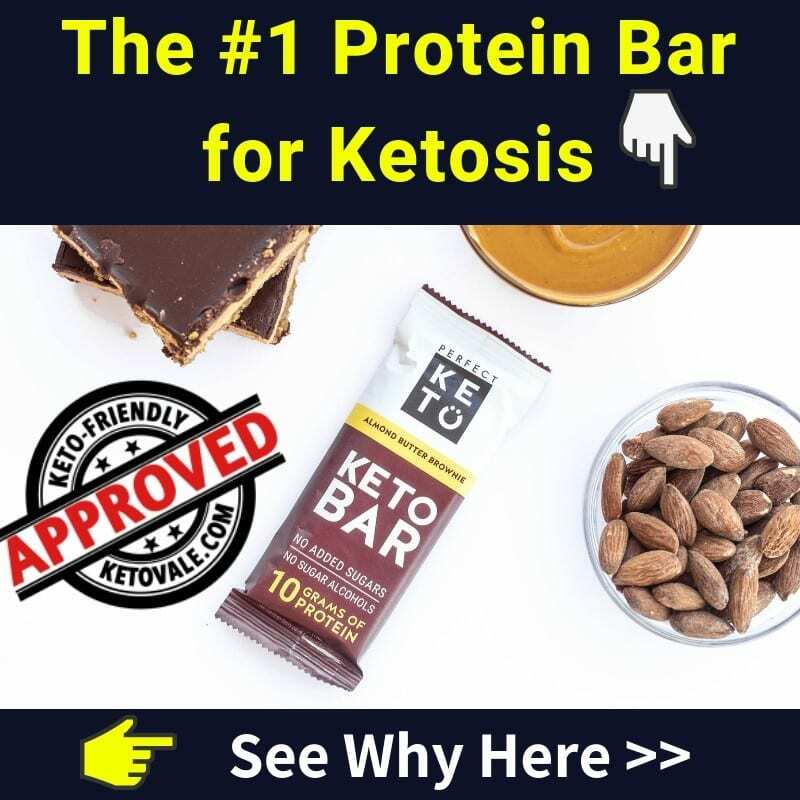 Many people who do keto using low-carb ingredients to substitute for high-carb ones, and keto desserts are a cornerstone for many. On Whole30, this isn’t allowed. Ideally, do not smoke either. While keto doesn’t strictly limit alcohol, if you want to combine the two diets, you should avoid it. Honey, stevia, monk fruit, saccharin, erythritol, and all sweeteners – natural or artificial – are all off-limits. The keto diet is much less strict. As far as sweeteners are concerned, on keto, 0 or nearly 0 carb sweeteners are ok. That’s not the case with Whole30, though. This is perfectly in line with keto, as all grains are high-carb and therefore off-limits. Do not consume legumes, including peanuts and soy and soy products. Again, typically the keto diet is less strict in this regard, while most legumes are too high in carbs and therefore are to be avoided. Some people choose to eat peanuts and soy, as well as soy products, such as soy yogurt, tofu, tempeh and the like, especially if they do vegetarian keto. If you wish to combine the two diets, you should completely avoid all legumes. All dairy products are restricted on Whole30, even the low-carb ones, (which are ok for keto). Many people who do keto, decide to limit dairy as well, so that’s certainly doable. The regular keto diet doesn’t strictly limit these, but they aren’t in any way necessary or needed, so going without them if you’re avoiding processed and fast foods already would be quite easy. While the Whole30 program could indeed lead to weight loss, its creators want you to concentrate on the different health benefits of the diet and to re-evaluate your relationship with food, and not to get stuck on the numbers. Can You Do Both Keto And Whole30 At The Same Time? As you can see, most of the core principles of Whole30 are perfectly in line with keto – do not consume grains and legumes, and eat whole, natural food: meat, eggs, seafood, veggies, good fats, and some fruits and nuts. 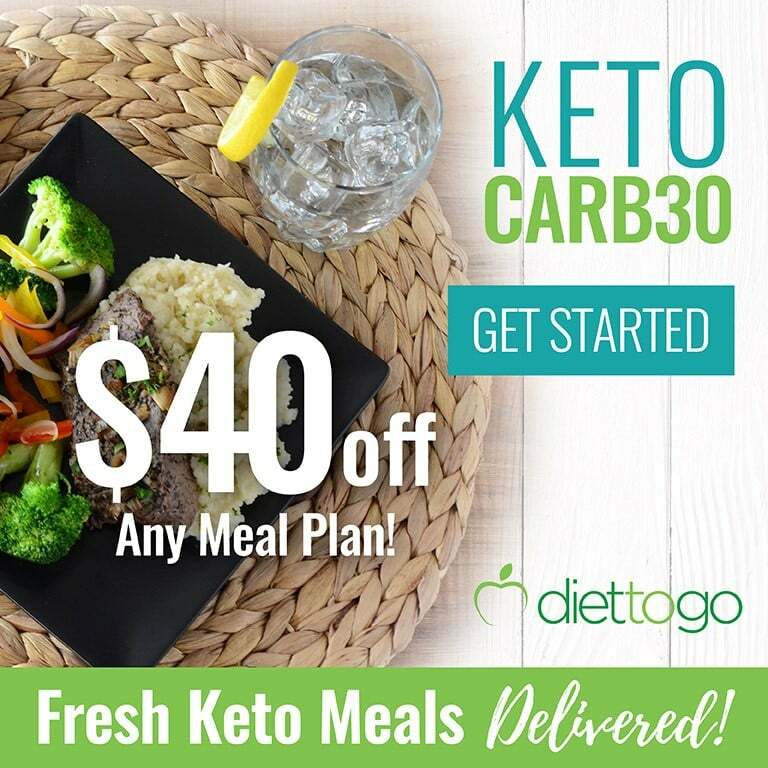 If you wish to try out the Whole30 program while doing keto, that won’t be too difficult. 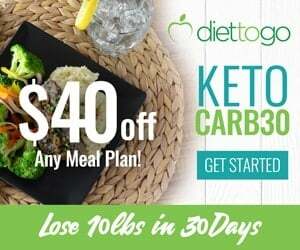 The program itself lasts 30 days only, so you can very successfully combine a round or two of it with keto, whereas keto is your baseline. There are a few key differences, though, so if you wish to combine the two, you need to keep them in mind. In the next section, we’ll discuss the practical details of how to combine the two diets. 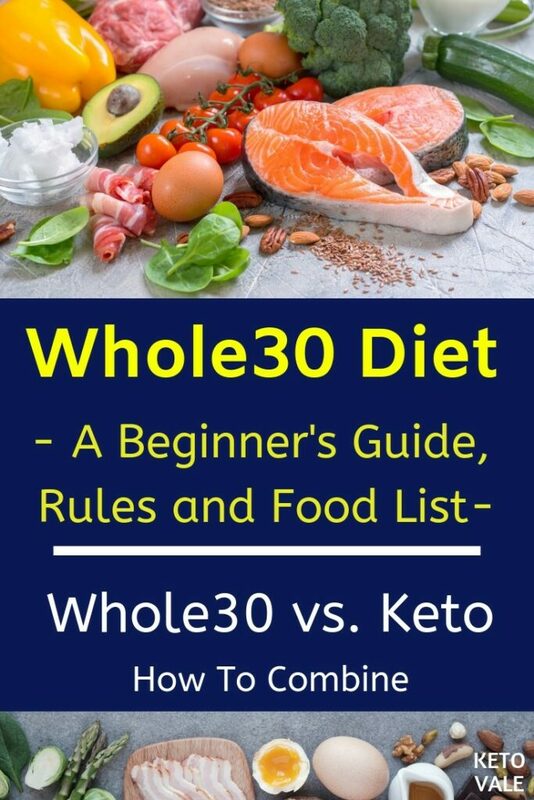 If you do them correctly, both keto and Whole30 are actually very simple. There are a few staples between which you can alternate, and make different recipes with them so that you don’t get bored. If you stick to the basics, you’ll soon notice that you don’t need to spend lots of time planning and cooking your meals. Choose your protein source (meat, eggs, fish, etc…), add a serving or two of low-carb veggies as a side dish, and use some fat for cooking. And that’s it! Simple as that. The simpler your diet, the more likely you are to stick to it. Snacking is discouraged – you should concentrate on having three big, satisfying meals. Even if they’re low-carb. Deli meat is no longer an option – and it isn’t an ideal one anyway. Always opt for natural foods. Many people feel intimidated by such a rigid principle, but once they get used to doing that, it becomes very easy, and desserts seem to be much less appealing. Keto desserts have their place in your diet if you need them in order to stick with your diet in the long run (and if you properly track them), but you should avoid them while doing Whole30, along with all sweeteners, natural and artificial alike. Stick to whole, natural foods. Dairy is ok on keto, but not on Whole30. Avoid all kinds of dairy for 30 days, including cheese, butter, cream, Greek yogurt, etc. Ghee is the only exception (as it contains practically no milk proteins) and can be used for cooking. Even if they’re often low-carb, you shouldn’t be having soy and soy products, if you’re doing Whole30. So, no tofu, tempeh, soy milk or soy yogurt. Or anything with soy, really. An important part of the Whole30 plan is that you shouldn’t measure, weigh and track food. Journaling and writing down recipes is encouraged, but it’s done in order for you to be able to see which foods affect you positively or negatively, and how the different combinations make you feel, rather than to track your food intake in the strict sense. This is more or less the opposite of what you should do if you’re doing keto, where tracking the food you eat can make a huge difference. 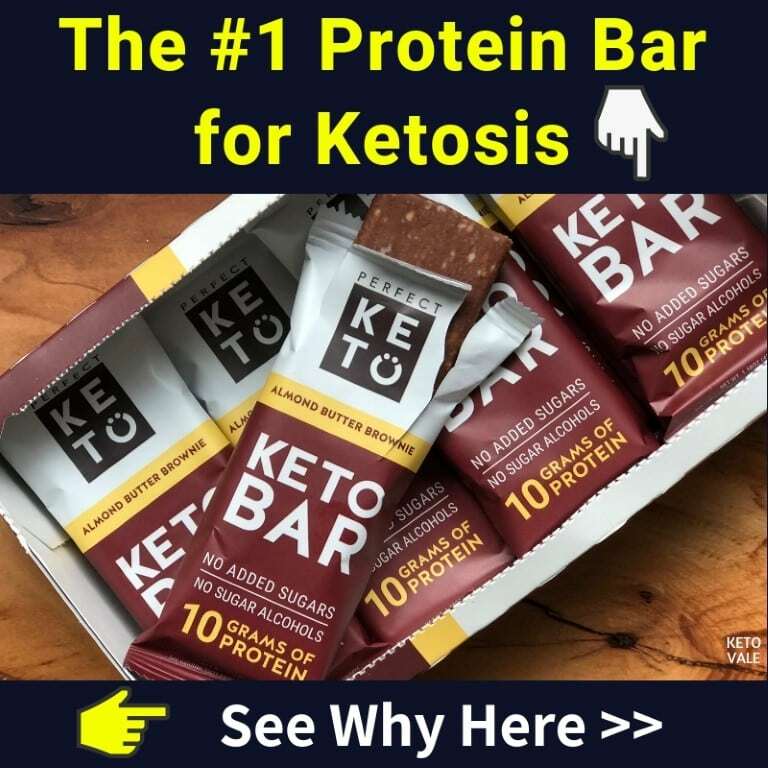 Not tracking might get you kicked out of ketosis every now and then. 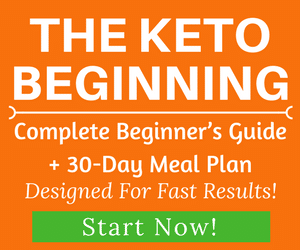 Nevertheless, you can still successfully combine Whole30 and keto, if you already have a fair amount of experience with keto, and a solid understanding on how to stay low-carb without needing to check every label and track every bite. If keto is already a habit for you, following Whole30 and still staying in ketosis won’t be difficult at all, especially if you’re fairly active. Stick to tried and tested low-carb foods and to serving sizes that won’t kick you out of ketosis. Again, this might seem counterintuitive, if you’re following keto for weight loss. However, the creators of the Whole30 program want people to concentrate on overall health and well-being, and not exclusively on weight loss. You can weigh yourself right before starting and right after finishing the program. A serving or two of fruits is ok on Whole30. However, most fruits are quite high in carbs, so if you want to still do keto, it might be a good idea to avoid them altogether, or to stick to very low amounts such as a few strawberries at a time and stay within your macros. If you don’t trust yourself with intuitively sticking to small amounts of fruits (that are on the low-carb range), it might be better to avoid them. Some restaurants use MSG, and Chinese restaurants (and occasionally other Asian restaurants, too) are notorious for it. Fast food could occasionally contain MSG as well. If you’re at a restaurant, ask them to not use any. Processed foods, such as chips, deli meat, pre-packaged dishes, and salty snacks could all contain MSG. If you’re doing Whole30, you should avoid all of these foods anyway. Foods that contain high amounts of sulphites are dried fruits and vegetables, wine, grape juice, pickled foods, bottled lemon or lime juice, gravies, condiments, sauces, some sausages, and deli meats. These are substances widely used in the food industry as thickening or gelling agents. They’re often added to dairy products and processed meat and store-bought sauces, which you should be avoiding on Whole30 anyway, but also to plant milks (such as almond and coconut milk). If you’re drinking nut milk, check the label for carrageenan. Whole30 is about following the plan for at least 30 days at a time – no cheats allowed. If you cheat or fall off the wagon, you’re supposed to start over. Trust the process and stay committed. After all, it’s 30 days, not 3 years, and the first days will be the hardest, but after that, you’ll quickly get used to it. Once you finish your first round of Whole30, you need to evaluate your progress and see how you’d like to continue from there. You could do another round straight away, or just stay keto for a while, or adapt some of Whole30’s principles and drop others – while you won’t be technically doing Whole30 anymore, the purpose of the program is to have you reassess your eating habits and see how food affects your health and wellbeing, so it’s only natural that you’ll make some changes based on what you learn from this experiment. What Are The Foods You Can Eat If You Want To Combine Whole30 And Keto? All kinds of meat – beef, pork, chicken, turkey, lamb, etc. Fish and seafood – salmon, bass, mackerel, tuna, mussels, shrimps, calamari, etc. Keep in mind that some seafood is slightly higher in carbs, f.e. mussels, so you’d need to limit your servings. Nuts – nuts in moderation are ok for both diets. Small amounts of low-carb fruits – having a couple of berries from time to time won’t kick you out of ketosis. What are the foods to avoid when doing Whole30 and keto? 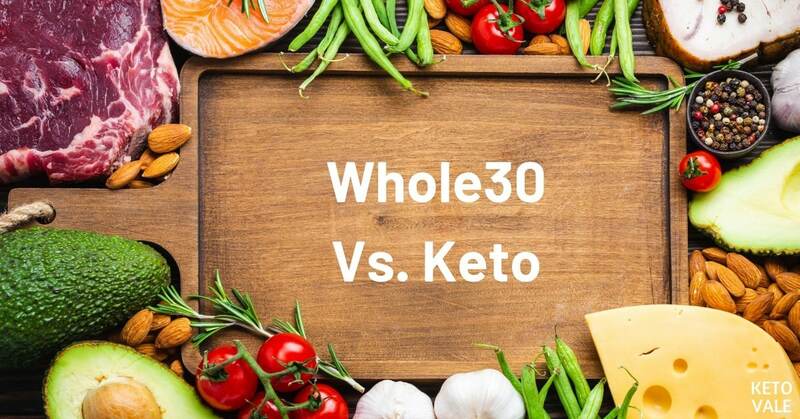 Both keto and Whole30 will definitely change the way you look at food and will have you rethink your food habits, and although there are a few important differences between them, you can definitely combine them very successfully. Keep in mind that Whole30 is not a weight loss diet – while some people might lose a few pounds with it, it might be more suitable for maintaining your weight, if you’ve already accomplished your goals. It’s a program that is geared towards achieving better health and improving your relationship with food, rather than concentrating mostly on weight loss, so you’re not supposed to weigh and track your food for the duration of the program, nor weigh or measure yourself. Nevertheless, restricting high-calorie foods, such as cheese, peanut butter, fat bombs, and desserts for a while might actually be helpful if you are currently stalling on keto. If you have been in a deficit for a long while (more than 2-3 months, for example), it might be time for a diet break, and combining keto and Whole30 is an excellent way to do it, you’ll still have a plan in place that will help you not overeat and undo your progress. Sticking to healthy, natural foods will help you feel full and satisfied for long hours, even if you don’t track everything for a while. Have you done (or tried to do) Whole30, and if yes, what’s your experience with it? What was the most difficult part? How long did it take you to adapt to it, and what were the lessons you learned? We’d love to hear from you!